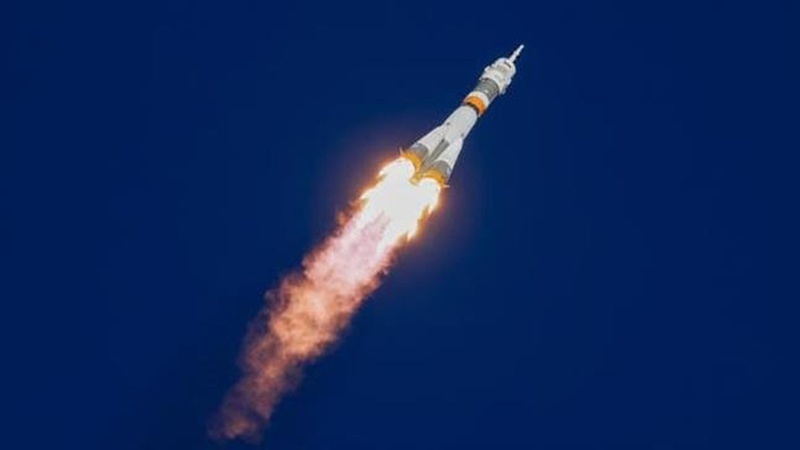 The two-man crew of a Soyuz rocket are alive after they were forced to make an emergency landing Thursday following lift-off to the International Space Station, the Russian space agency said. "The emergency rescue system worked, the vessel was able to land in Kazakhstan... the crew are alive," Roscosmos said in a tweet. "The launch had a problem with the booster (rocket) a few seconds after the first stage separation and we can confirm now that the crew has started to go into ballistic descent mode," the voice-over on a NASA livestream from mission control in Houston said. A tweet from the American space agency's account read: "Search and rescue teams are in the air and heading towards the expected touchdown location for the Soyuz spacecraft returning to Earth carrying two crew members."